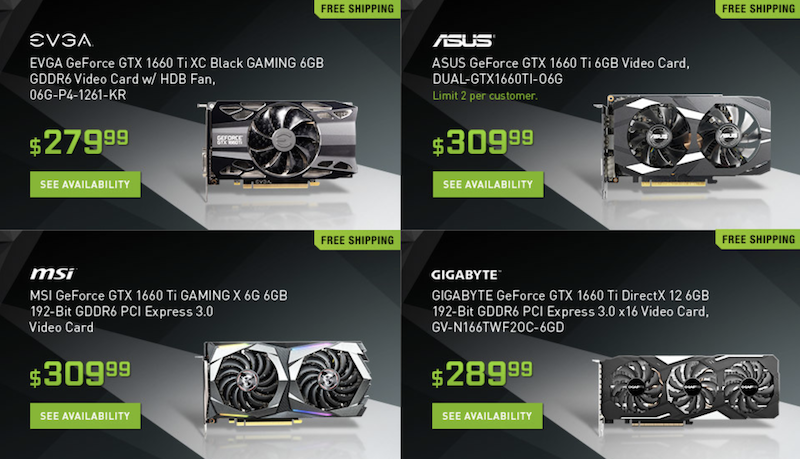 NVIDIA GTX 1660's now available starting at $279. It's the 1060 you always wanted! @ Newegg Image is the link. Enjoy!